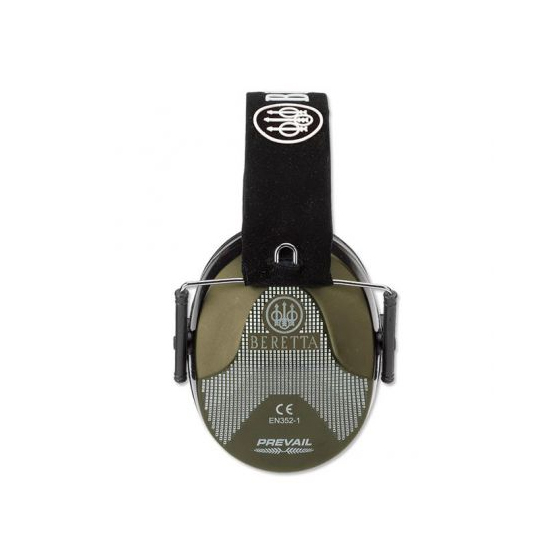 We have the Beretta Standard Earmuff for sale online at one of the best prices anywhere! If you are looking to buy Beretta products, you have come to the right place - we carry a full selection of quality items like the Beretta Standard Earmuff Ear Muffs with great low prices, backed up by quality customer support and the in-depth knowledge of our in-house product specialist. 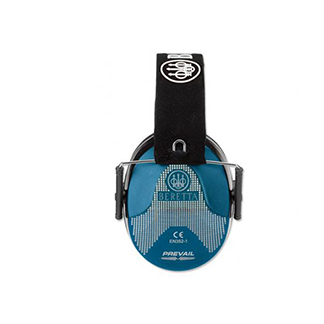 The Beretta Hearing Protection Standard Earmuff is perfect for the shooting range. 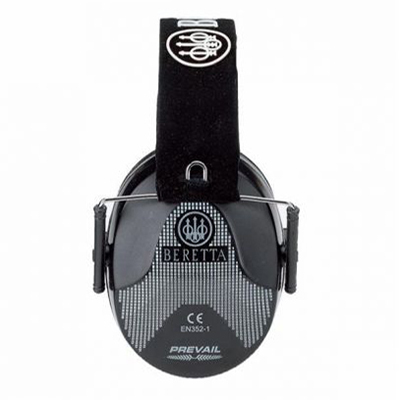 The low profile, compact design of this Earmuff from Beretta offers great value and protection of db-25. Perfect for the shooting range.